Having seen over the last few years the wedding website Go Hen awarding their 50 best UK wedding suppliers list every Autumn, I was totally gobsmacked to receive an email from them this September telling me that Sticky Fingers Cake Co had been included in their UK’s Top 50 Wedding Cake Designers 2018! Having been so busy this year with wedding cakes I haven’t had time to enter any awards this year so having made the top 50 list is brilliant! More than anything, it just goes to prove that all our hard work over the last 6 years has finally paid off big time and I am and will be eternally grateful to all our lovely couples who have trusted us to make their wedding cake for their big day. I shall, no doubt, be entering the wedding awards again next year but until then THANK YOU again to GO HEN for this amazing accolade. 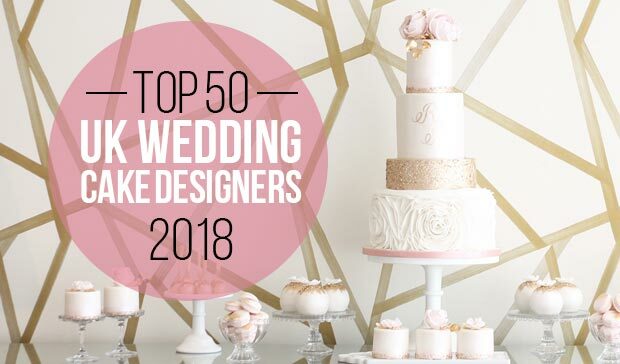 Top 50 Wedding Cake Designers 2018!